At the translation agency PROJEKT P, you can request a translation from a foreign language into Croatian and from Croatian into a foreign language. 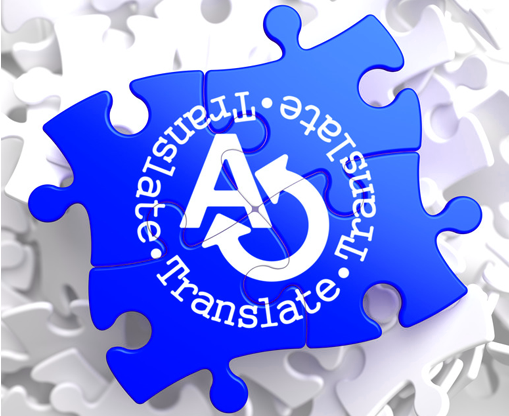 As we conduct our business based on the quality standard for translation services, all translations are performed by qualified translators with many years of experience. In order to provide the best possible quality of translation for each project, we select only translators who are native speakers of the language into which they are translating. In addition to being native speakers, they all specialise in different areas. In cases where a client has a larger volume of text that needs to be translated within a short period of time, we are able to organise a group of translators to work on that project. Similarly, clients often request that one or more of the same translators always work on their particular projects. In that case, we can send you our translators’ profile summaries so that you can choose for yourself which translators best suit your needs. The quality standard for translation services also prescribes that every translated text has to be proofread and edited. This service is always performed by a native speaker of the target language (the language into which a text is being translated) who also knows the source language (the language from which a text is being translated) to ensure that everything has been translated properly, in accordance with orthographic and grammar rules.